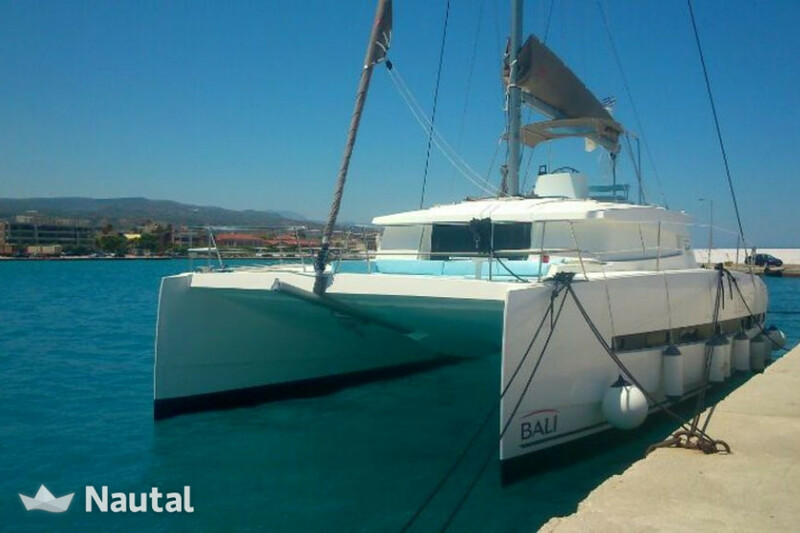 Rent Catamaran Bali 4.5 New 2017 and enjoy the waters Splits. 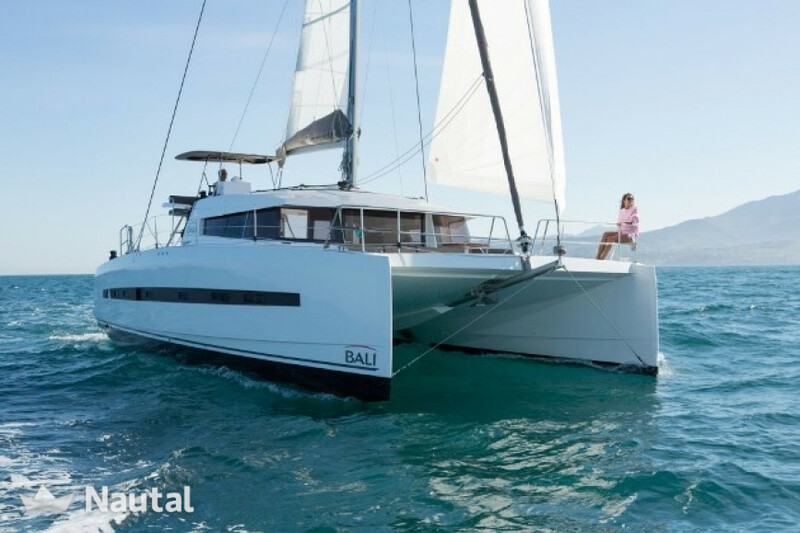 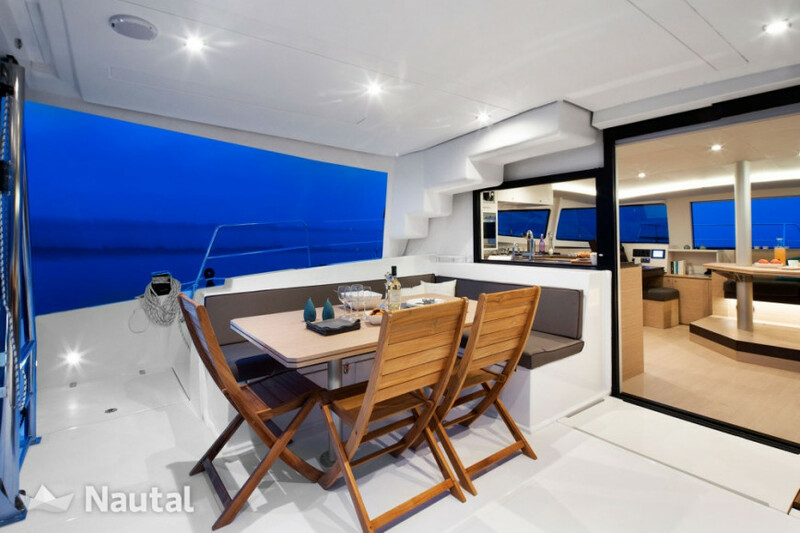 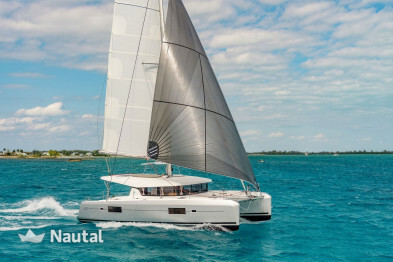 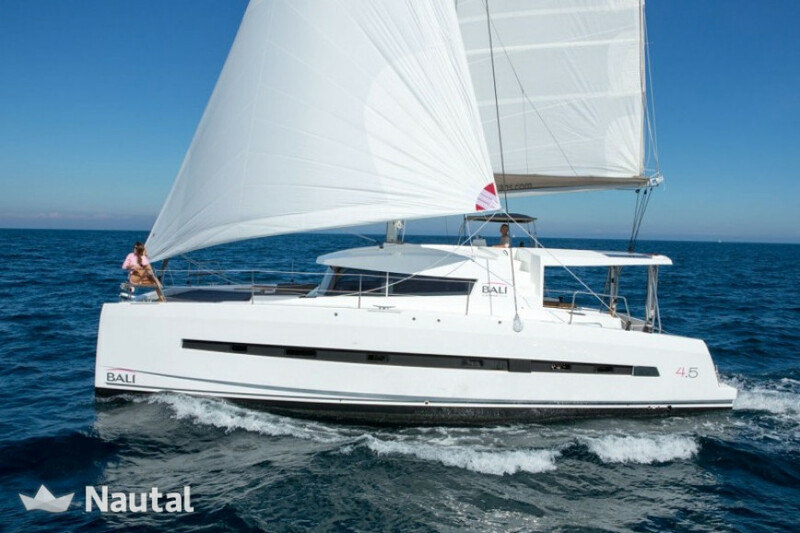 Spectacular new catamaran Bali 4.5 from 2017 from ACI Marina Split. 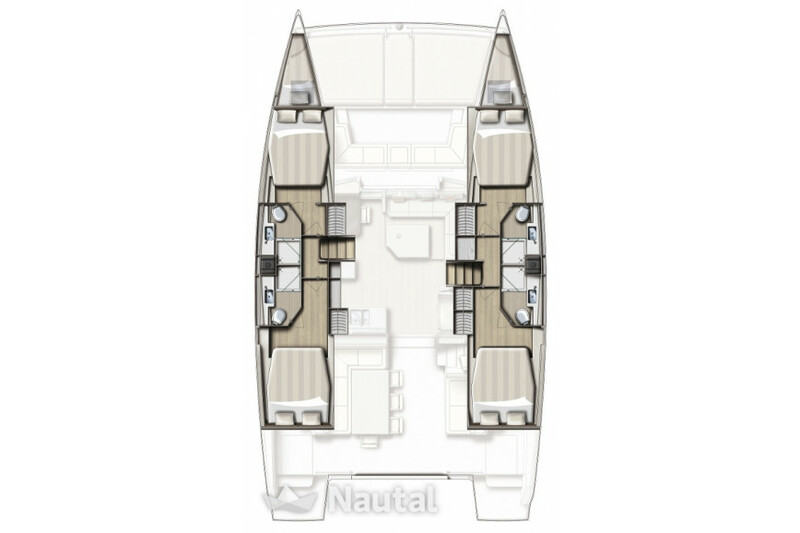 It has 4 double cabins, 2 single cabins and 3 bathrooms. 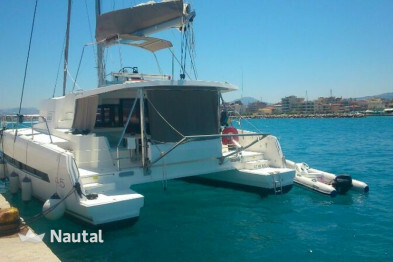 Accommodates up to 12 people and can be rented with or without a skipper. 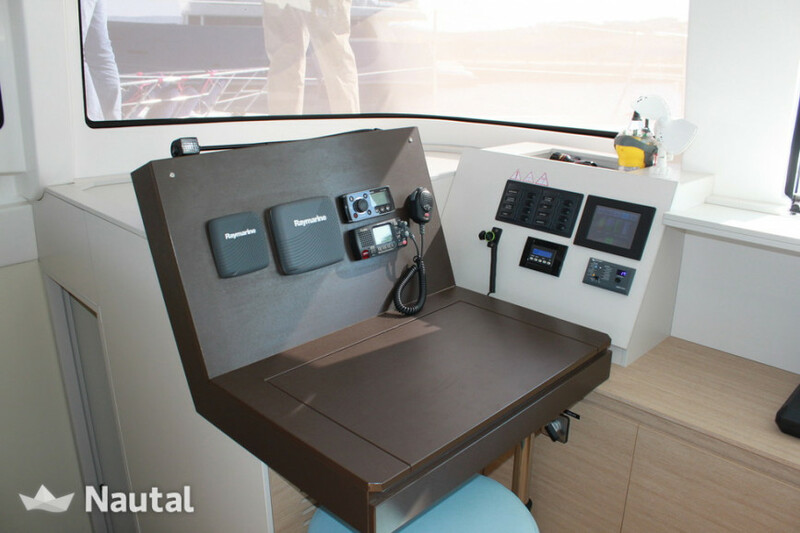 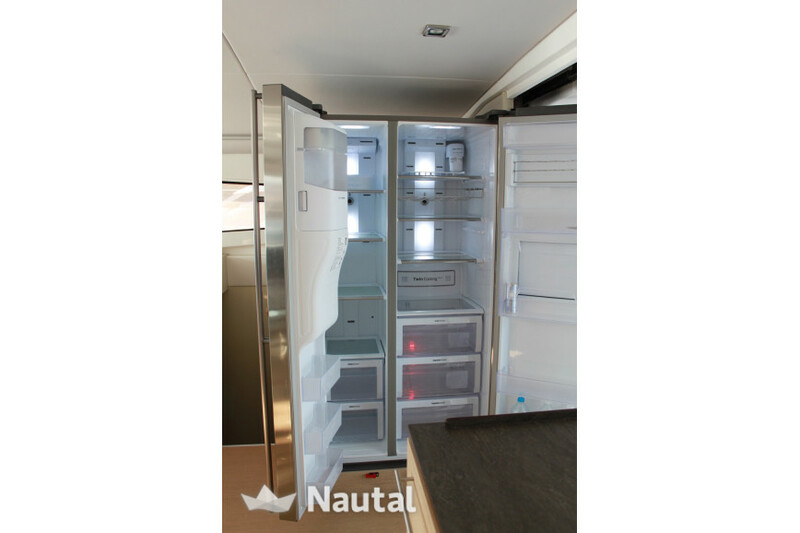 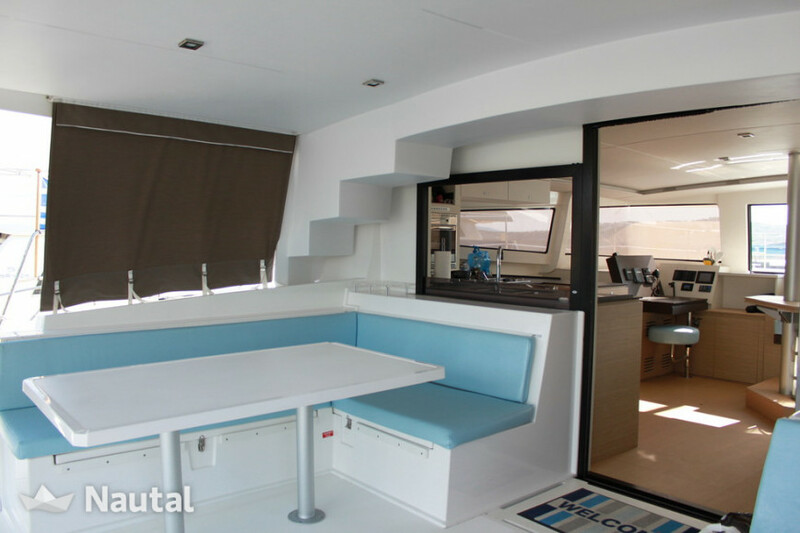 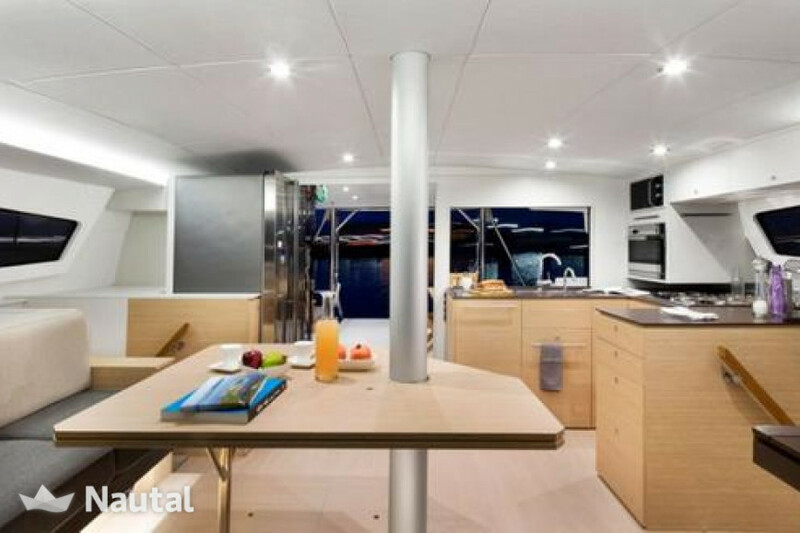 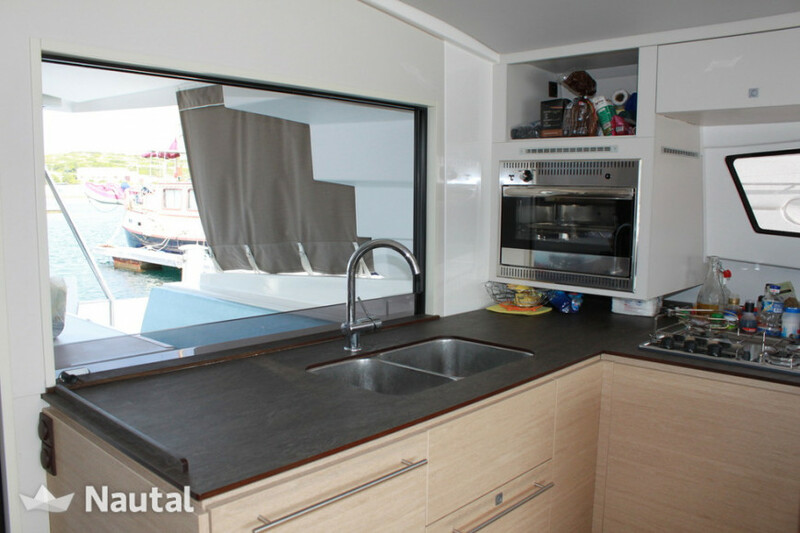 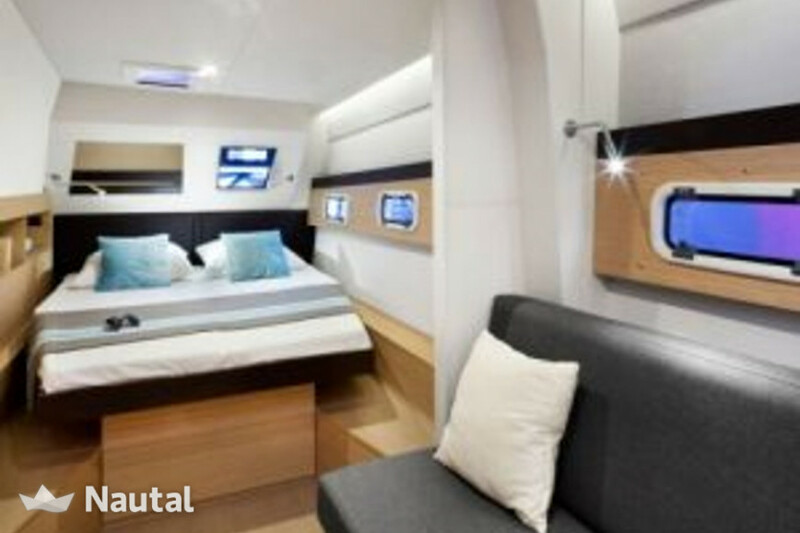 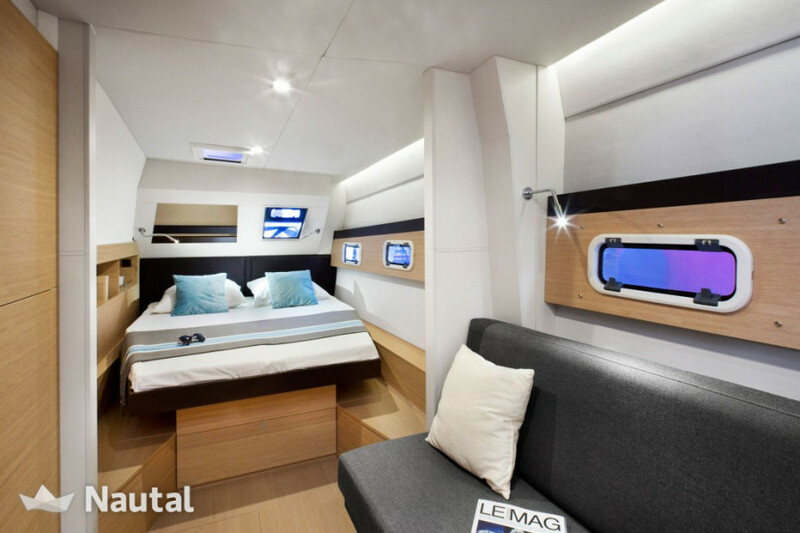 On this well-equipped Katarmaran you can enjoy Dalmatia in all its trains and enjoy an unforgettable sailing holiday. 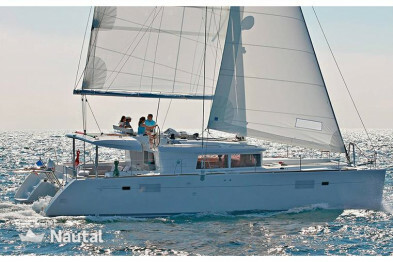 Equipped with 2x 50 hp engine and extensive equipment on board. 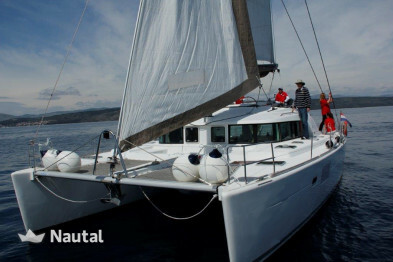 Long term discount 30.00% for bookings From Mar 2, 2019 until May 31, 2019 , for all bookings between 7 and 365 days (discounts cannot be combined) . 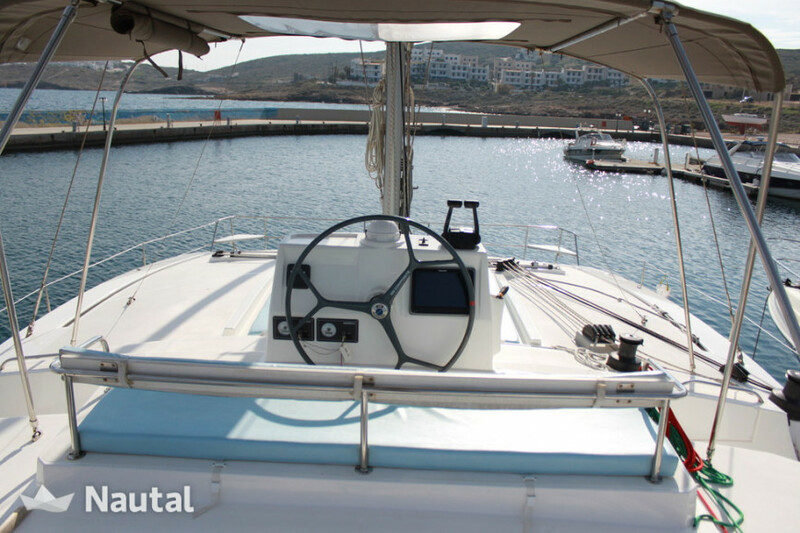 Long term discount 5.00% for bookings From Sep 13, 2016 until Sep 1, 2023 , for all bookings between 14 and 100 days (discounts cannot be combined) . 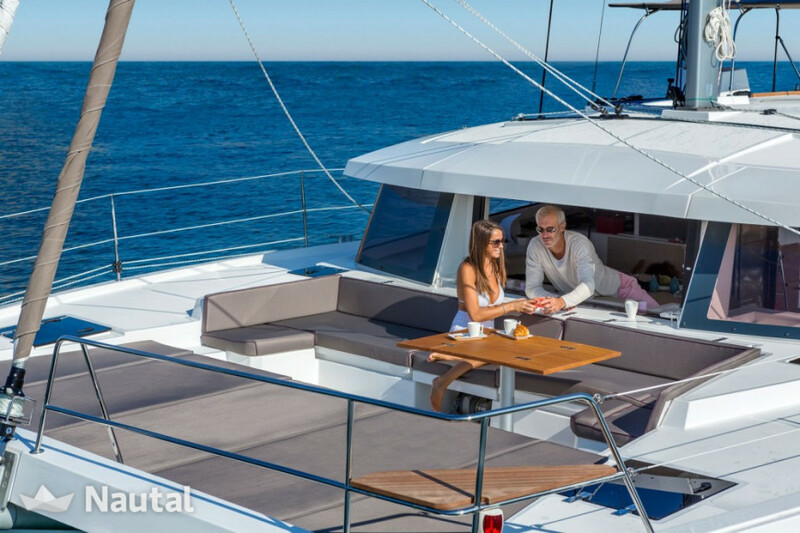 Long term discount 5.00% for bookings From Apr 6, 2019 until Oct 25, 2019 , for all bookings between 7 and 365 days (discounts cannot be combined) . 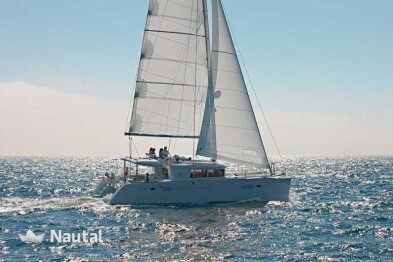 Long term discount 5.00% for bookings From Jun 1, 2019 until Oct 25, 2019 , for all bookings between 7 and 365 days (discounts cannot be combined) . 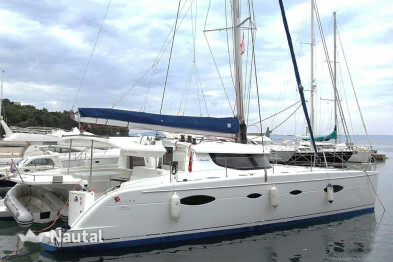 Anything else you would like to tell Nina?